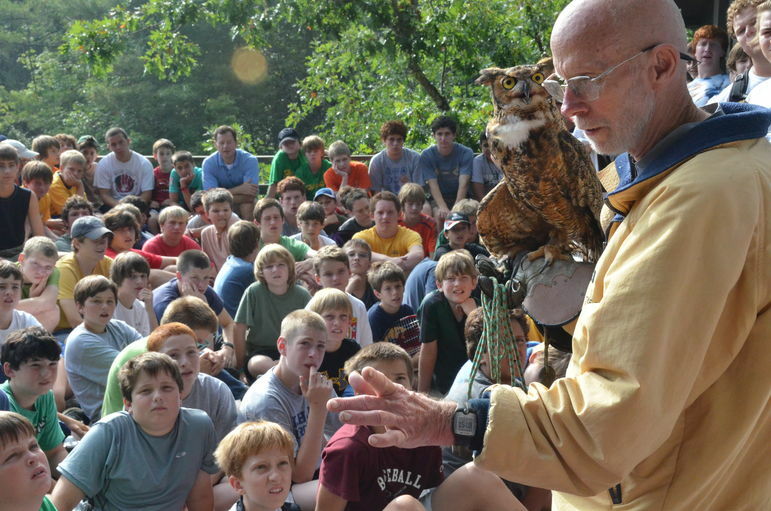 The Birds of Prey at Falling Creek are one of the more popular interests at camp. These Raptors are an integral part of our program. Steve Longenecker, from Asheville, NC, has remained the mentor, serving at Falling Creek for more than 30 years. He has been a Wildlife Educator and teacher all of his adult life, and has introduced thousands of children to the natural world of raptors. The hawks, owls and falcons you see here are in captivity because of some condition that keeps them from living in the wild. Each have their separate mews (enclosures) at Steve’s home, and at Falling Creek during the summer, and are cared for by the campers and staff daily. All our birds are permitted by both the U.S. 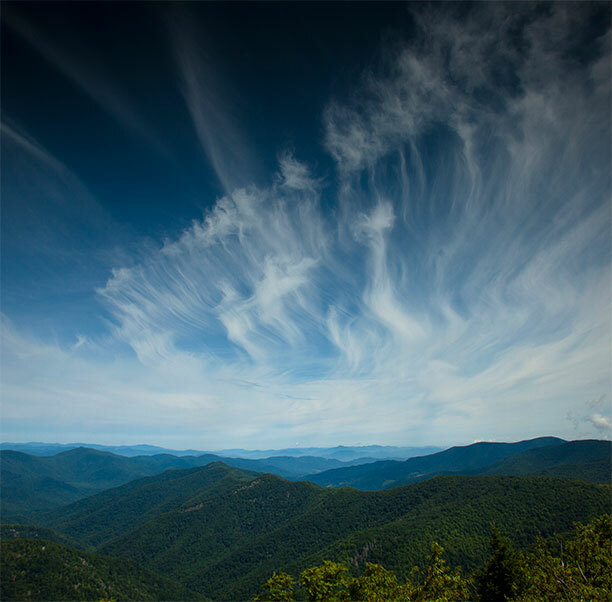 Fish and Wildlife Service and the State of North Carolina to use non-releasable birds of prey for educational programs. 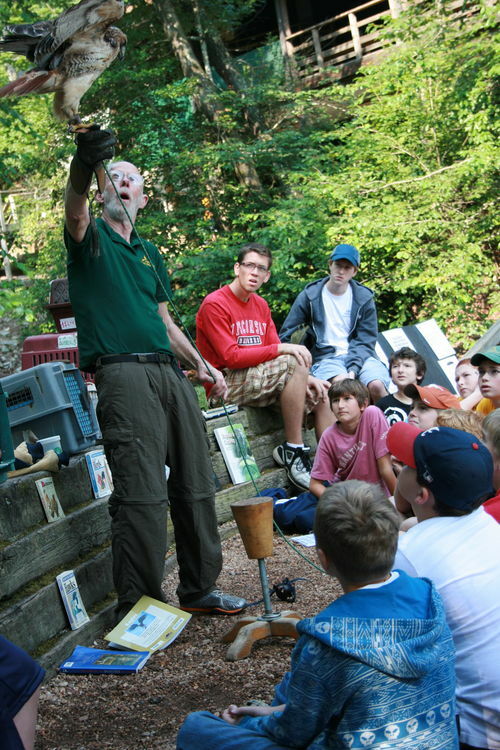 To the best of our knowledge, Falling Creek is the only camp in the U.S. that has a resident raptor program.